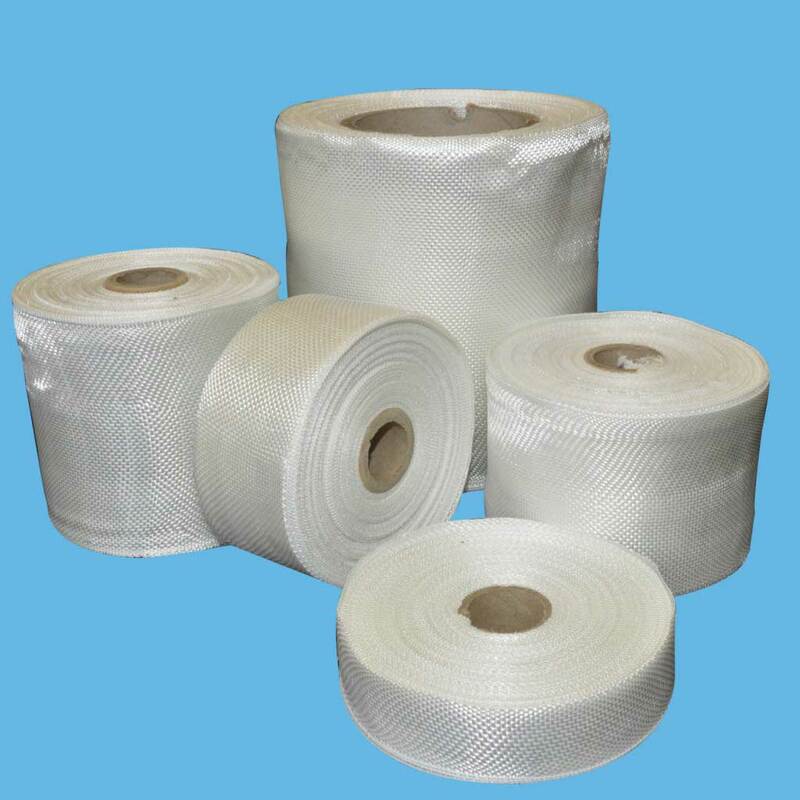 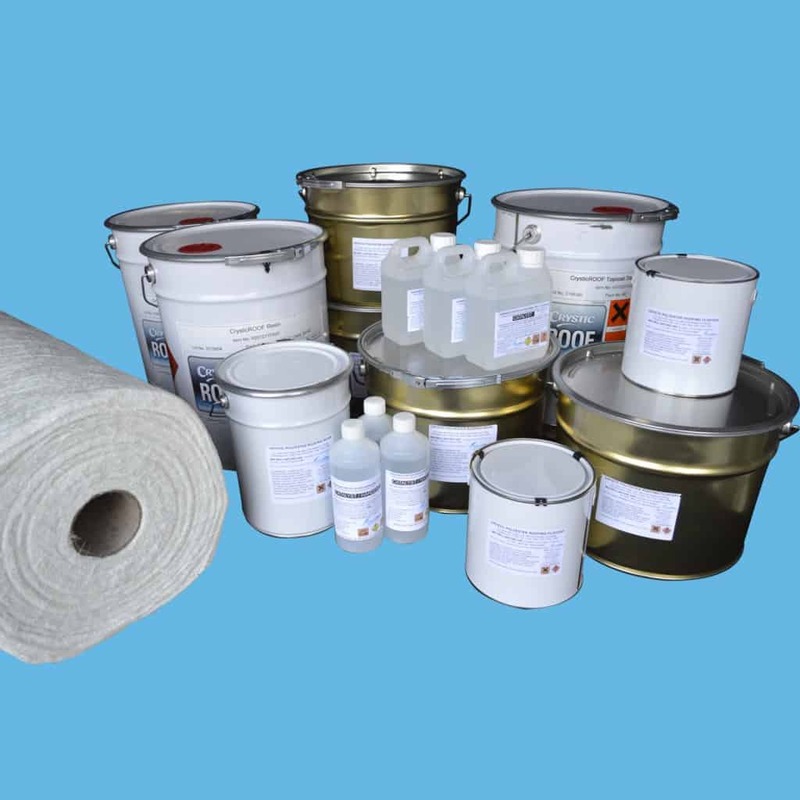 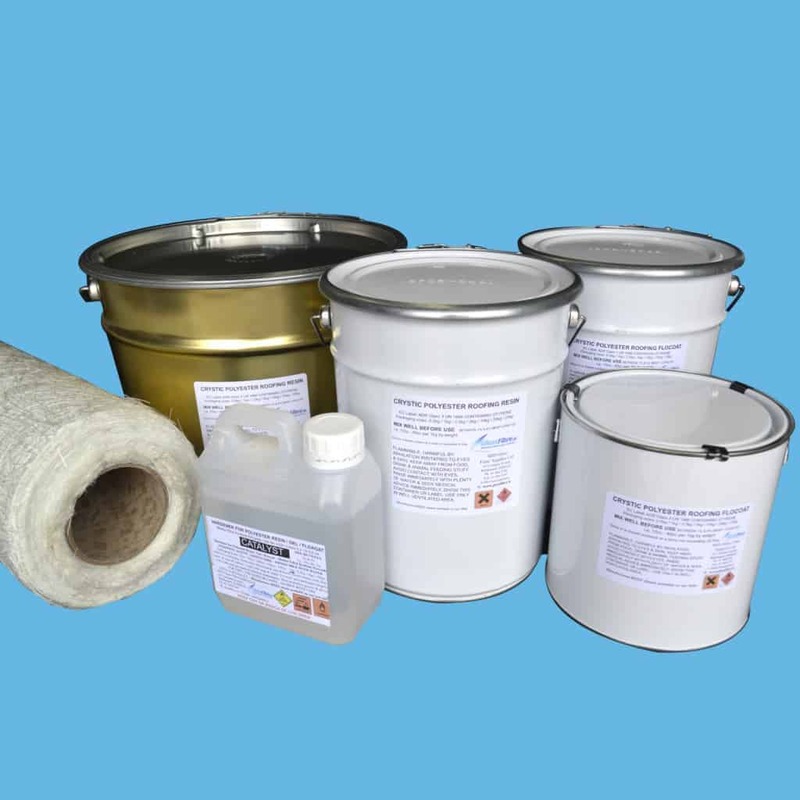 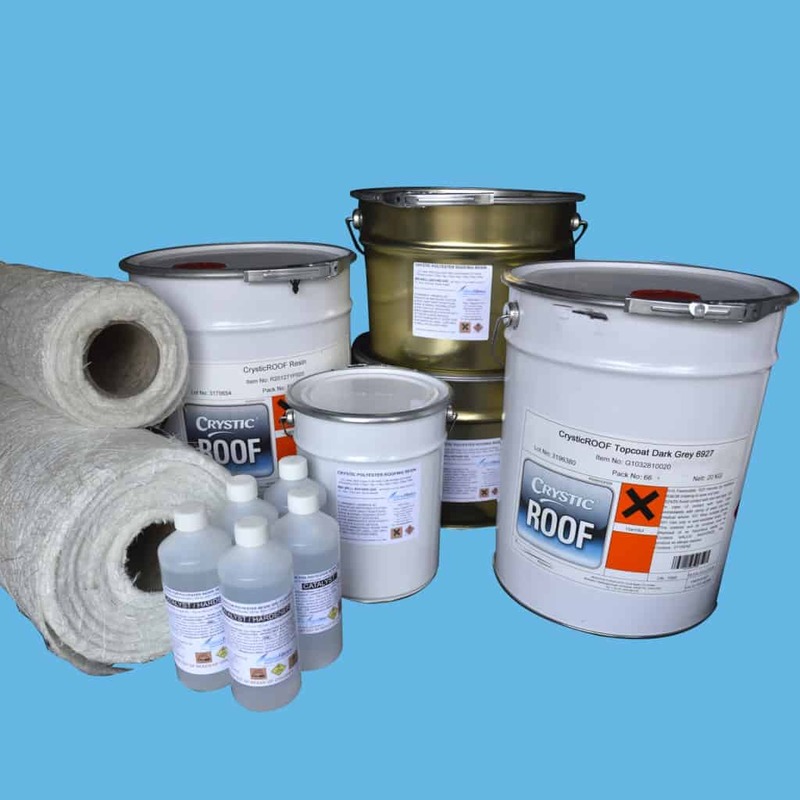 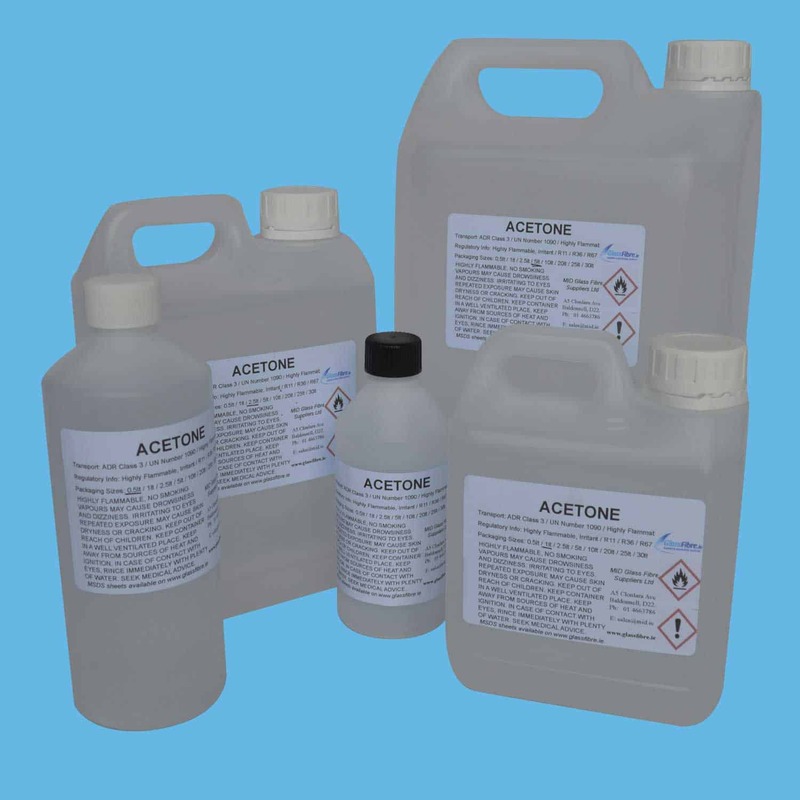 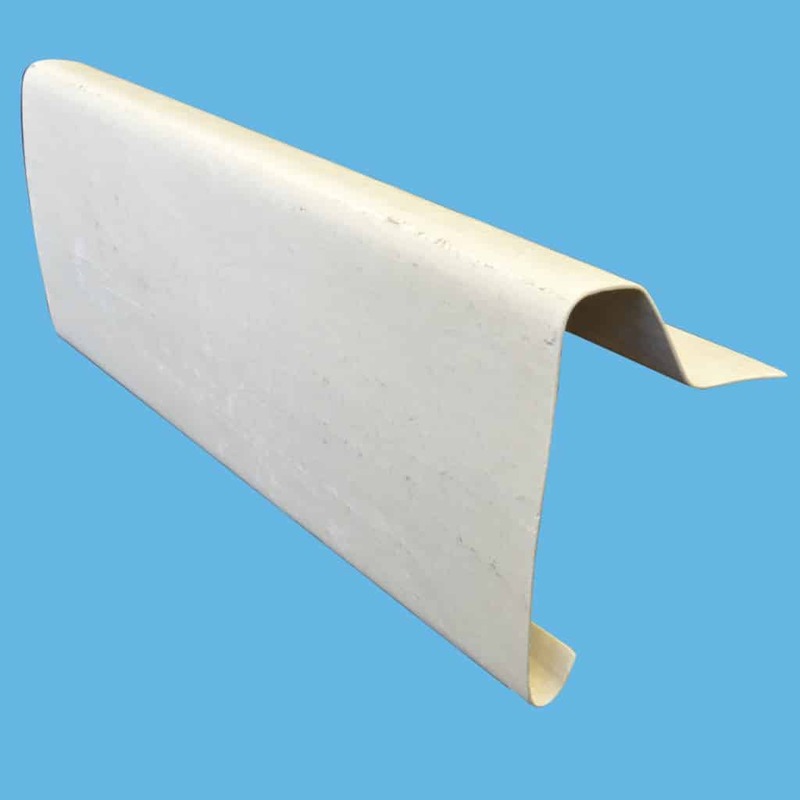 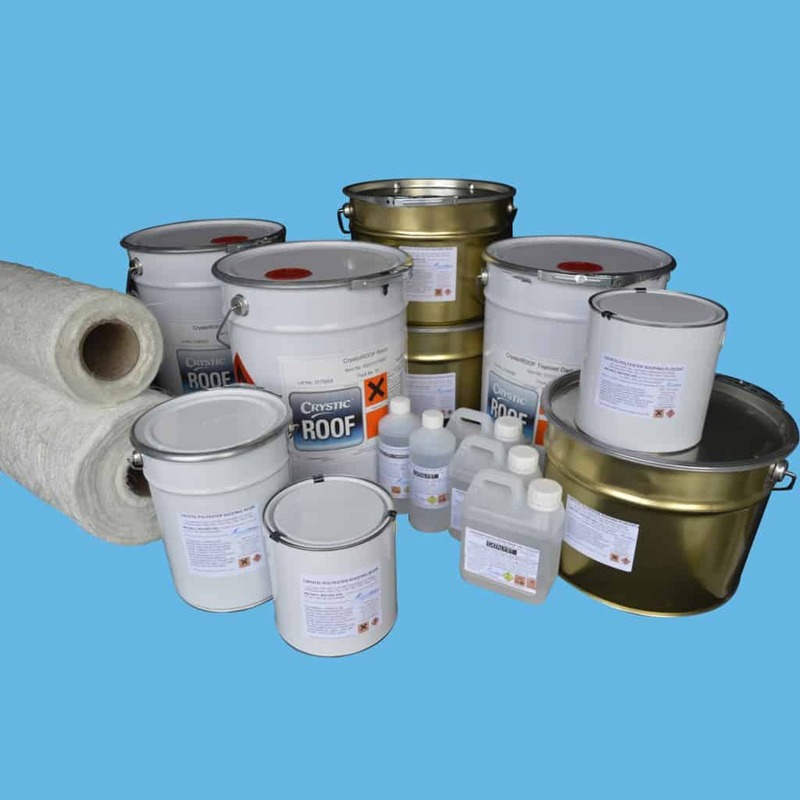 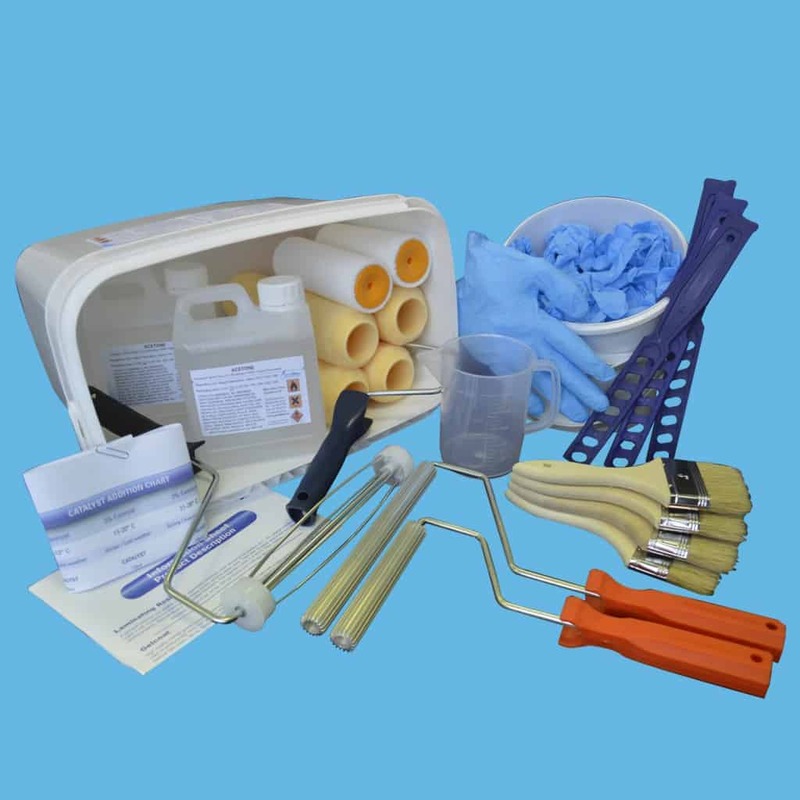 This Fibreglass kit provide sufficient resin / topcoat and catalyst for a single layer (medium grade – 450gm/m2) of Chopped Strand Mat to cover the area required. 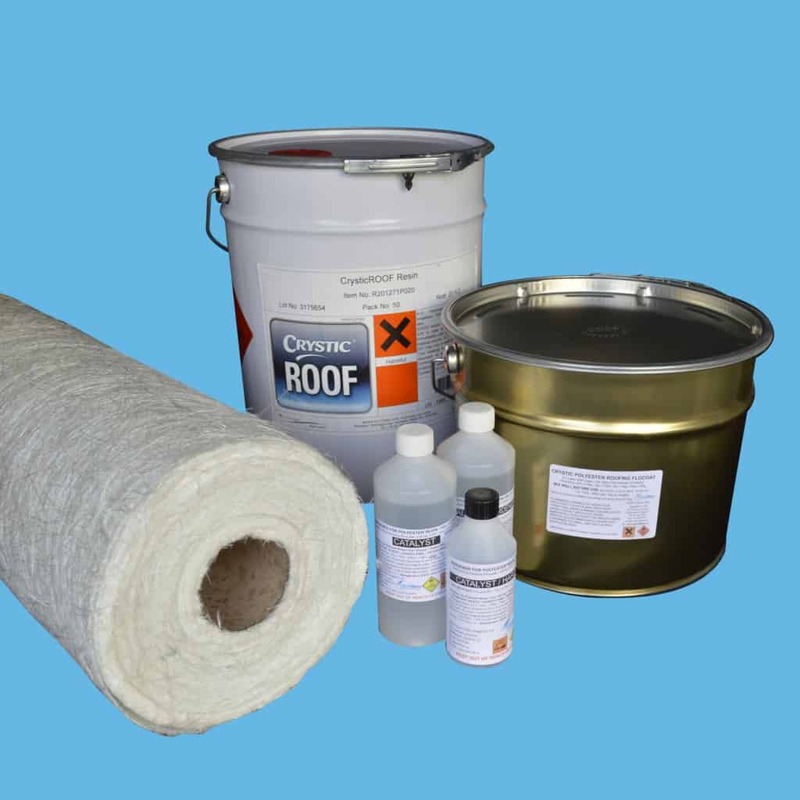 The materials are specifically selected from the CrysticROOF range of products which gives you the assurance that when installed correctly, your roof will provide you with long term UV resistance and will remain watertight and maintenance free for many years. To order, just choose your roof size and use the links below to select your Trims/ Glassfibre Tape and Tool kit pack. 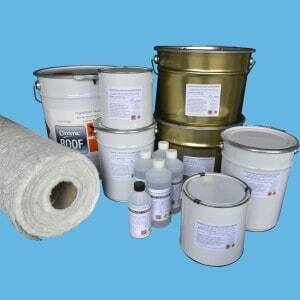 For General Health Information see section on hazards.